Cleveland Cycle Werks (CCW) has slashed the price of its entry-level motorcycle, the Ace Deluxe by Rs 38,000. However, the price cut is effective only for the first 200 customers and after that it will be hiked back to the actual pricing of Rs 2.23 lakh (ex-showroom). This move is a bid to attract more customers, especially considering the fact that the brand is relatively less popular in the country. The Misfit’s price however, remains the same at Rs 2.49 lakh (ex-showroom). 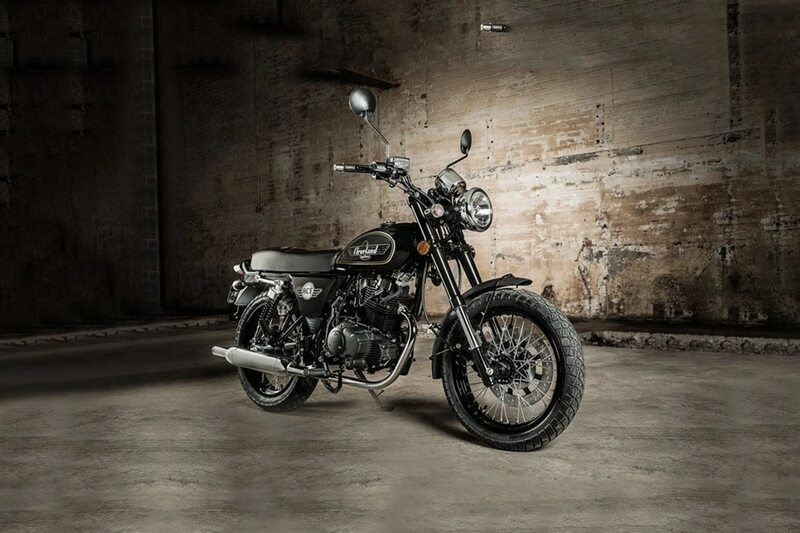 It has a cafe racer design, whereas the Ace has the quintessential standard retro look. The motorcycles are available for booking online- at Rs 8000 for the Ace and Rs 10,000 for the Misfit. Commenting on the initiative, Pranav T Desai, CEO, Cleveland Cyclewerks India said, "200 bikes were part of our very first lot and so we wanted to give a surprise to our first set of valuable customers who have appreciated Cleveland Cyclewerks bikes and believe in us. At this point in time, this is our way of welcoming our first round of customers and going forward we plan to bring along more offers keeping in mind our customers across the country. This is a gesture from Cleveland Cyclewerks to the first 200 customers who have shown their faith in the brand even before our bike is out in the market. This was a surprise move for not only our customers but also for Dealers who have come forward and supported us. As a customer-centric brand we are constantly trying to connect with our customers and their needs and in the near future we will definitely continue to come up with such innovative offers for our customers." The Ace Deluxe employs a 229cc air-cooled single-cylinder carburetted engine. The motor produces 15.2PS at 7000rpm and 16Nm at 6000rpm. All that power is sent to the rear wheel via a 5-speed transmission. As far as braking is concerned, there’s no ABS. It makes do with 298mm front an 210mm rear discs. Suspension bits include inverted forks and twin shock absorbers at the rear. Even with the price cut, the CCW Ace Deluxe doesn’t really have any rivals with the same displacement. CCW's products enter the country via CKD route from China, and Hyderabad-based Laish Madison Motor Werks assembles the motorcycles in the country.